The 1916 d Mercury Dime has a low mintage of approx. 296,000. This is the key date to the Mercury dime set. It was a business strike and all coins were put into circulation.The coin carries a very high premium in all grades. 4 dies used to strike all 1916 d coins. 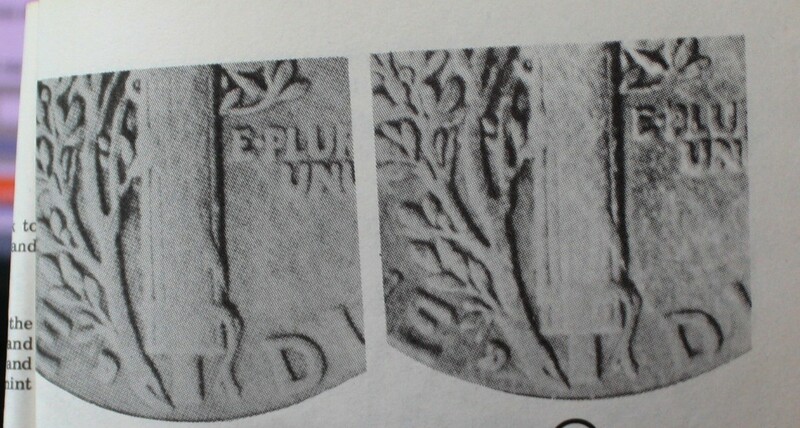 The reverse of the dime is the focal point for finding a genuine coin. 1916 S dime grind ed down and reformed to a D mint. 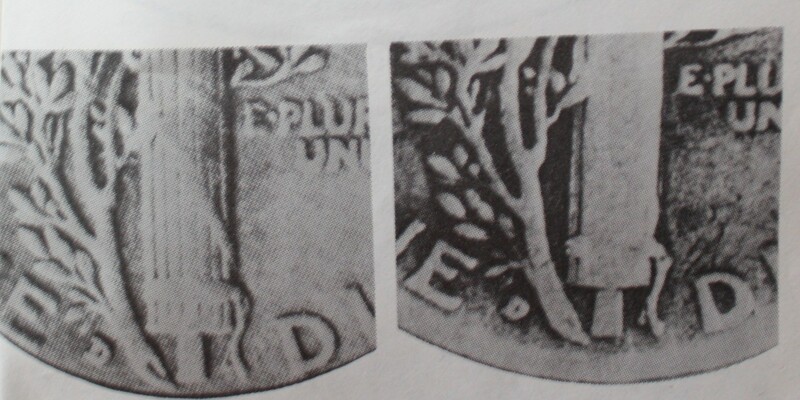 Detection - com pair to genuine dime. sizing, shape , and angle of 'D' will be noticeable different. 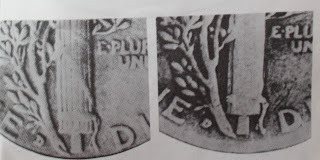 Detection examine the "D" mint mark, look for seams and any discoloring. Soap in acetone to loosen glue. Drilling a hole from the obverse behind the mint mark close to the front. 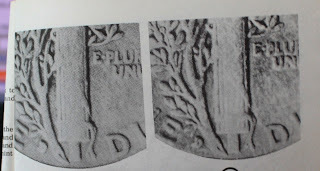 The thin metal is then punched to resemble a "D" Mint mark. Detection compare the "D" marks to the genuine coin. Detection the reed on the coin will not match up and the seam will be evident. Soap coin in Acetone. Detection- follow the pic's below, which are the 4 different die used to make all the minted coins. Notice the size of the "D", the Angle, and the position.